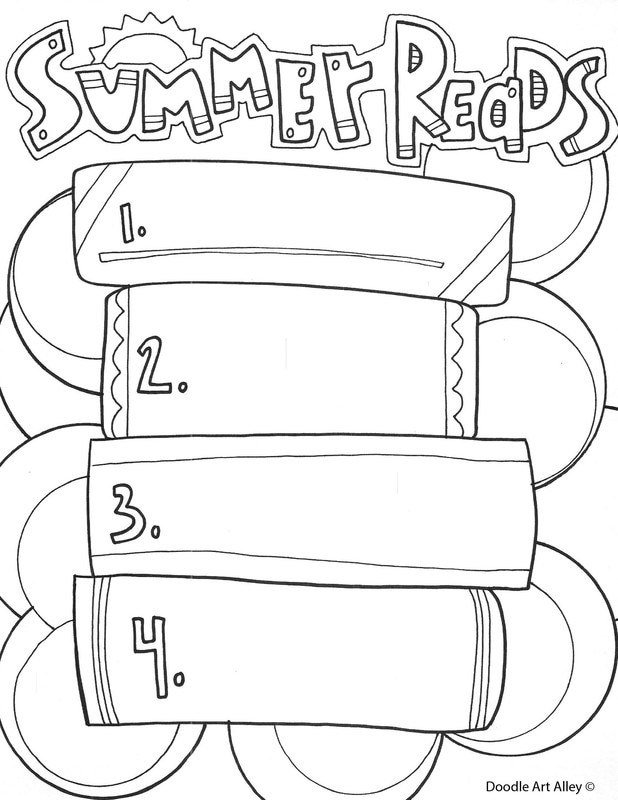 I loved doing book reports as a kid (weird, I know). I had so much fun sharing what I had read with my teacher and classmates. 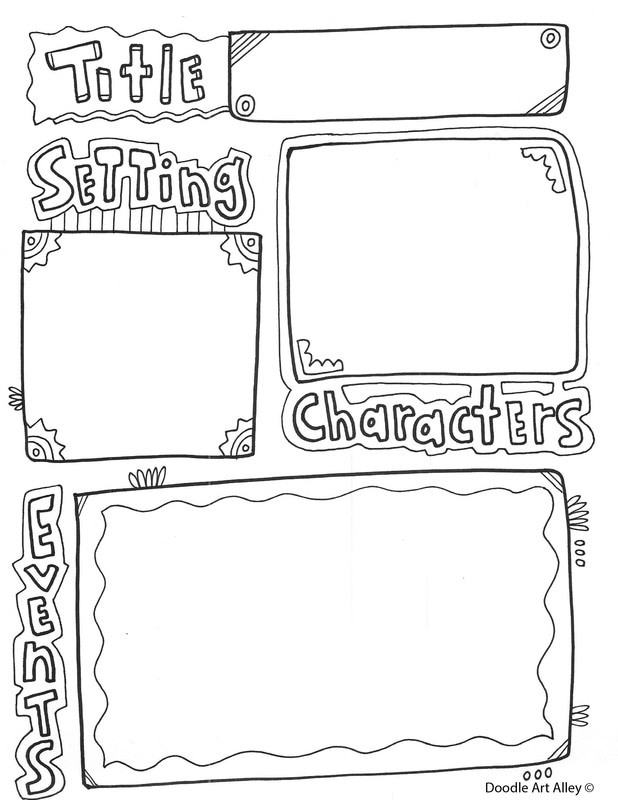 Here are some easy and fun templates to get your kids started on book reports. Share with your fellow teachers. Enjoy!